How Do I Tell If A Company Gives Me Value? 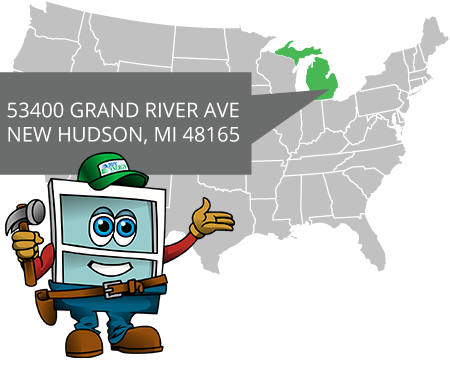 Over the past 11 years I have spent thousands and thousands of hours educating Michigan homeowners about the benefits of replacing their windows. I have had the pleasure of assisting individuals at all stages of life. Whether they were young first time home buyers or a retired couple fixing up their final stop on the road of life, they were all looking for the same thing, Value. As a kid growing up my father had a tremendous influence on the man I have become today. He taught me many things about life and how most people view the world. If you asked my Dad if he ever taught me anything about value, he would probably say no but the truth of the matter is, he taught me everything I know. 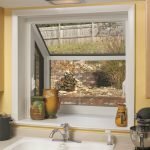 Whether you are looking for new windows for your home or replacing the roof over your head, the company who will be performing the project should be researched. Far to often, homeowners give little to no attention to the reputation of a company they hire. By spending a little time getting to know a potential contractor, you could save yourself a major headache in the future. Remember, just because a company spends millions of dollars a year on television ads, doesn’t necessarily make them a reputable company. Any project you decide to do to your home has options. 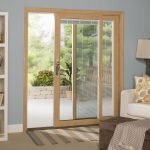 If you are considering replacing the entry door on your home, you will have to decide whether you want steel, wood, fiberglass or even iron. 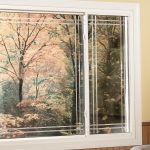 Replacing the windows in your home is no different. 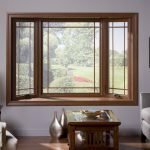 There are as many as 5 choices when it comes to replacing your windows; wood, composite, vinyl, fiberglass and Pure Core PVC. Each of these options has its own Pros and Cons and you will have to decide what Product is right for your particular needs. Just because you have the tools to do a particular job, doesn’t mean you are qualified to do. If you were scheduled to have open heart surgery at the University of Michigan hospital, you would probably feel pretty comfortable. However, if just before you were put to sleep you were told that everyone who would be working on you were students, you would probably run for your life. 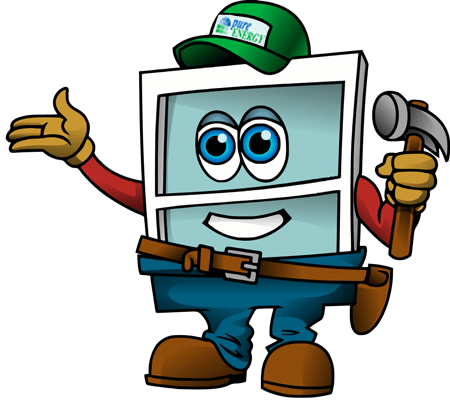 As educated consumers, we must make sure that everyone working on our home improvement project truly know what they are doing. We always hope that the things we buy will last forever but when they don’t a guarantee provides a way to get things repaired. Unfortunately we are human and as humans we make mistakes. Maybe something wasn’t screwed tightly or lined up properly, whatever the case may be, not everything is made right the first time. When purchasing home improvements for your home, be sure to check the product warranty and if at all possible make sure its a Guarantee and not a Limited Warranty. Okay so you checked the Guarantee and you are comfortable it covers everything you will ever need, now what? Well, if you have a problem you will have to deal with the company’s service department. One good way to check a company’s service record is review them on the Better Business Bureau (BBB) website. The BBB fields consumer complaints on a daily basis and is a great way to get an inside, unbiased look into the inner workings of a company’s ability to service its customers. I always say, a man is only as good as his word. If you don’t trust the person sitting across the table from you, then don’t hire that company, PERIOD! First impressions are everything and a companies sales person should not leave you feeling like you already need a divorce! Trust is so important when it comes to hiring a company. These people will be in your family’s home and you need to feel comfortable with them being there. Depending on the complexity of a particular project, you may have to have extensive interaction with your salesman over the duration of the entire job. No I hadn’t forgotten Price and yes it is also a very important part of Value. I think most homeowners have the same opinion, I don’t want to over spend on a project but I also what to spend enough to ensure I don’t get bad quality or poor workmanship. 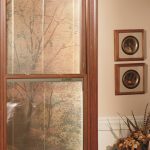 When ever I am discussing with homeowners the many replacement window options, my recommendation is always the same. 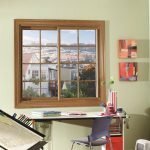 Get the highest quality window you can afford without breaking the bank! There are many things in life you don’t get what you pay for, home improvement however is not typically one of them. If you hire the cheapest bid, chances are you will get the cheapest work! 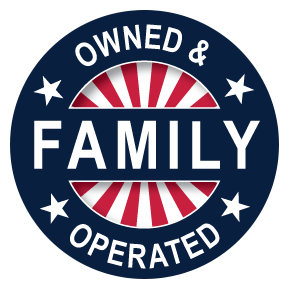 Value is an important concept to keep in mind as you decide who to hire for you home improvement projects. Just remember Company, Product, Installation, Guarantee , Service, Representative and Price all work together to give you a much clearer picture of a particular company. 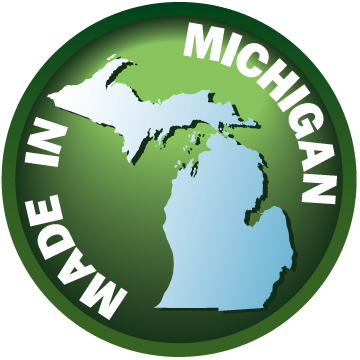 Pure Energy Window Company is a Michigan based, Family Owned and Operated replacement window company that prides itself on creating Value for our customers. 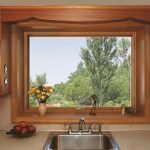 If you are considering replacement windows for your home give us a call today or click on the link below to setup a FREE No-Obligation In-Home Window Consultation!